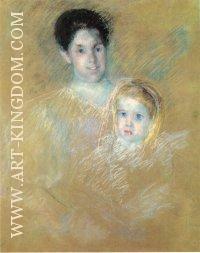 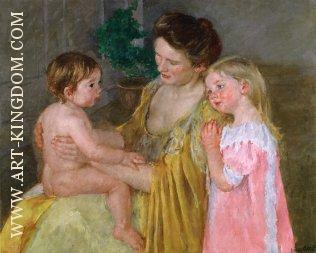 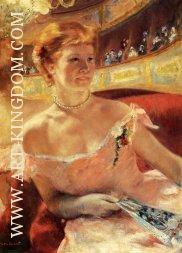 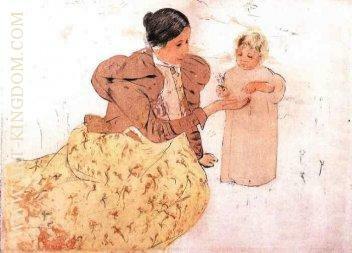 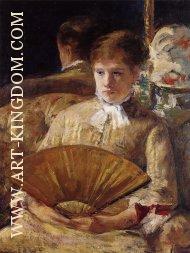 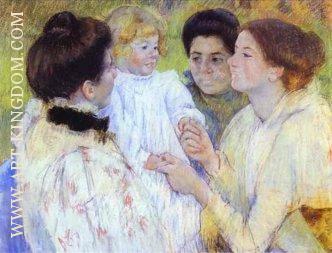 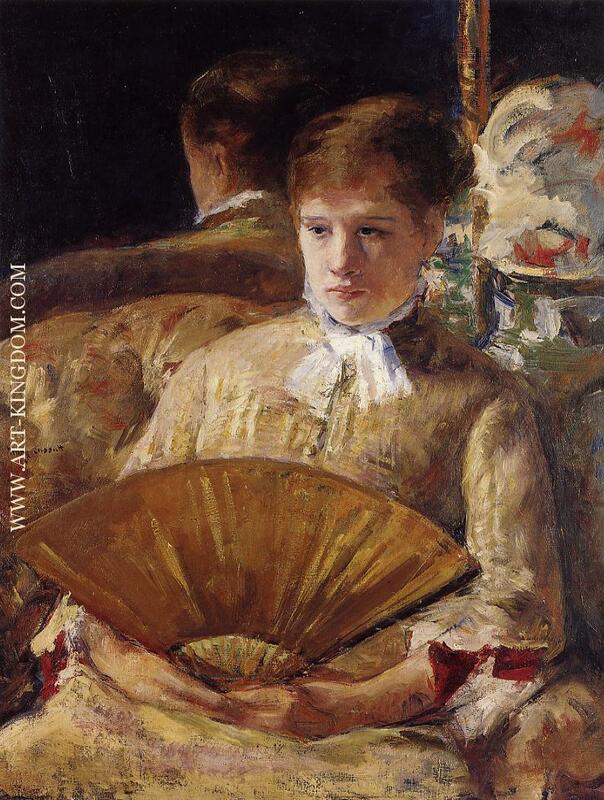 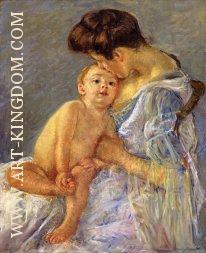 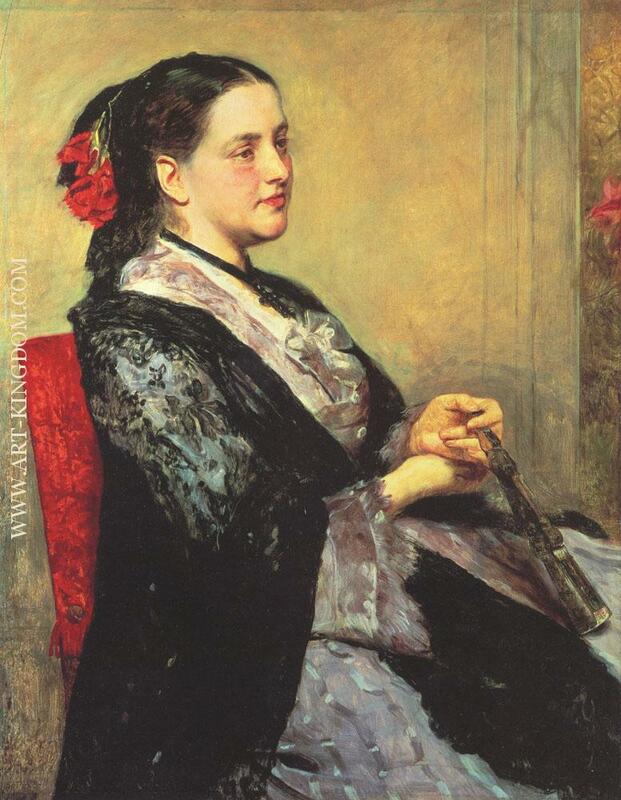 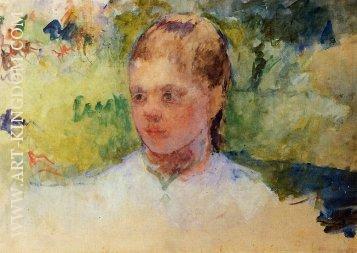 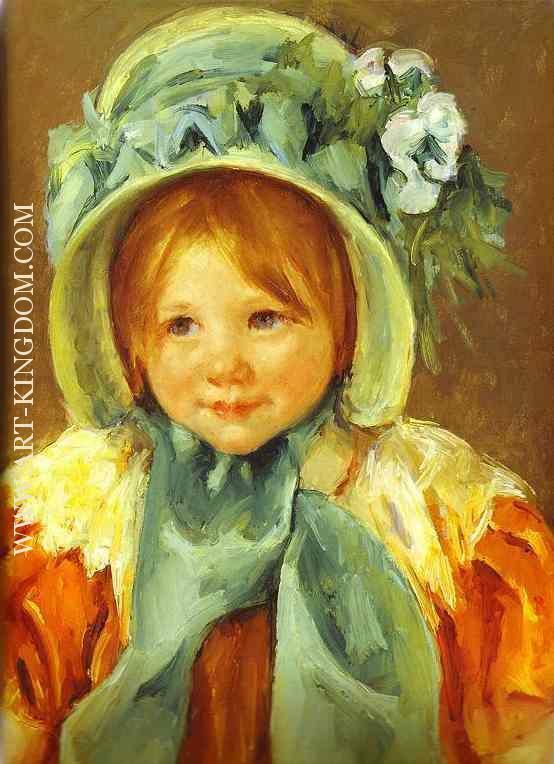 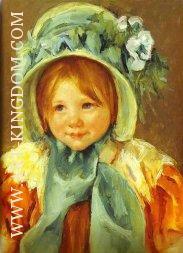 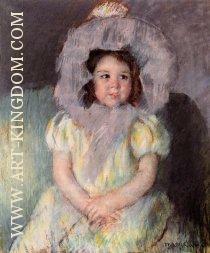 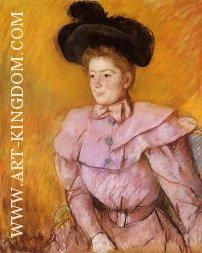 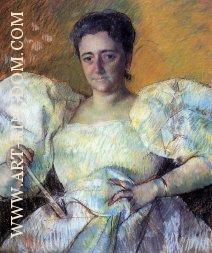 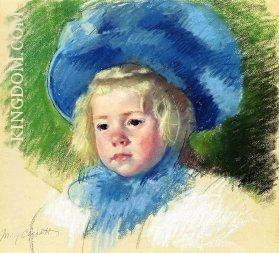 Mary Stevenson Cassatt (pron. 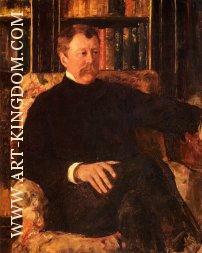 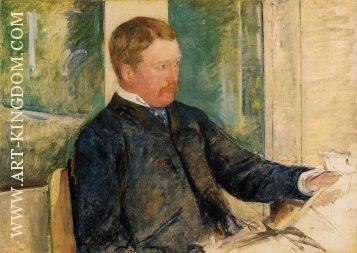 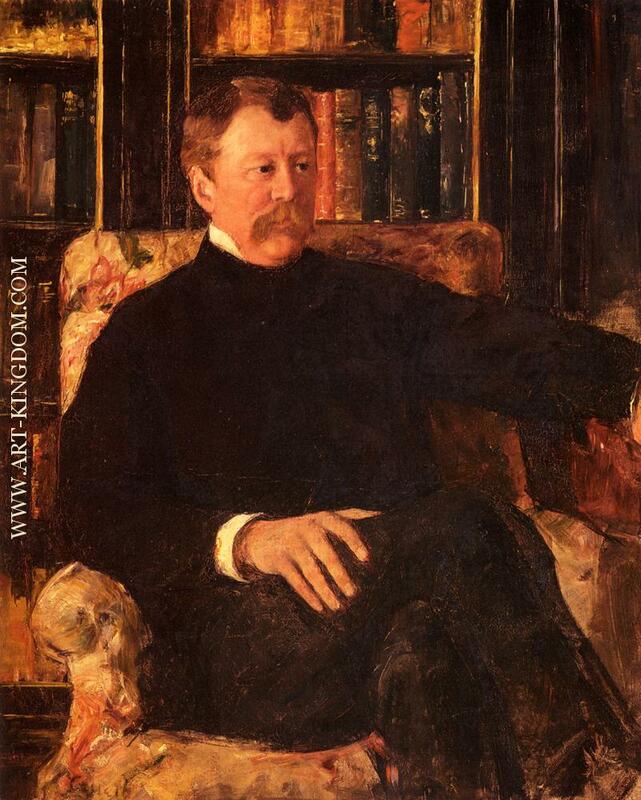 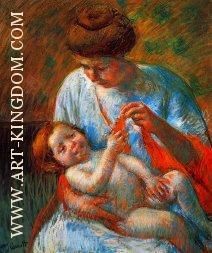 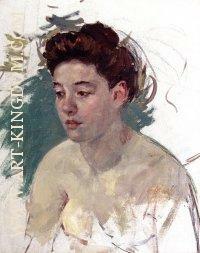 : /kəˈsæt/; May 22, 1844 – June 14, 1926) was an American painter and printmaker. 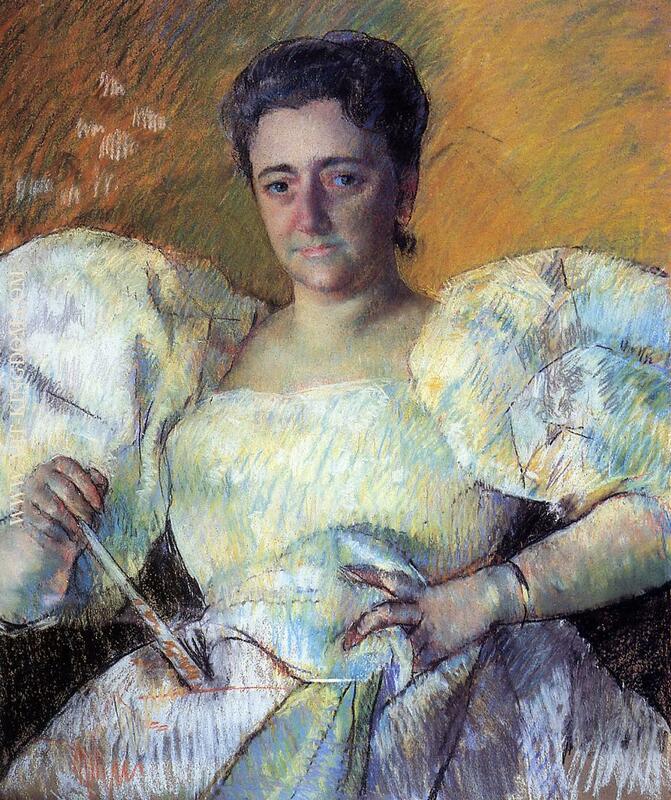 She lived much of her adult life in France, where she first befriended Edgar Degas and later exhibited among the Impressionists. 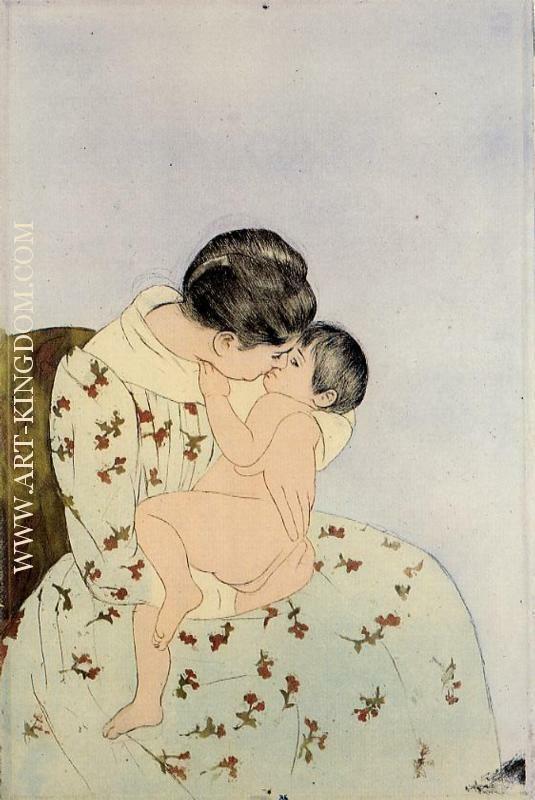 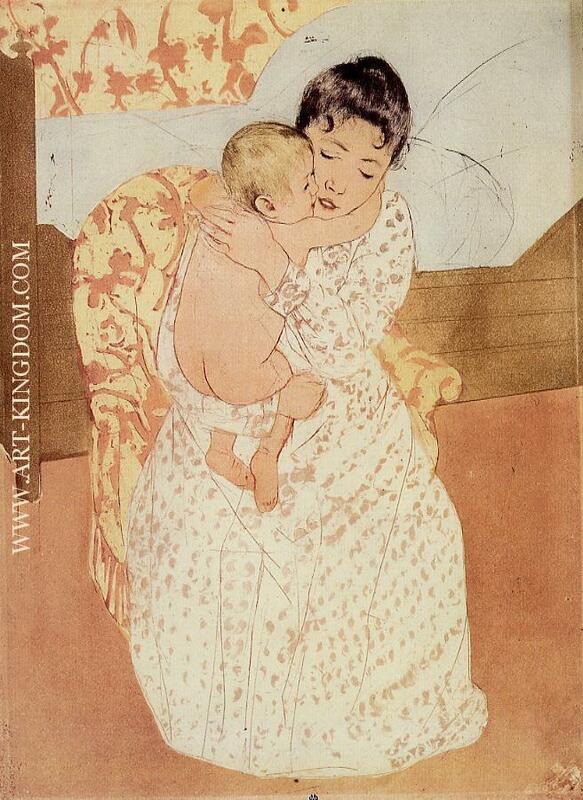 Cassatt often created images of the social and private lives of women, with particular emphasis on the intimate bonds between mothers and children. She was described by Gustave Geffroy in 1894 as one of "les trois grandes dames" of Impressionism alongside Marie Bracquemond and Berthe Morisot.